DURABLE: Wire management sleeves are made with abrasion and flame resistant material. 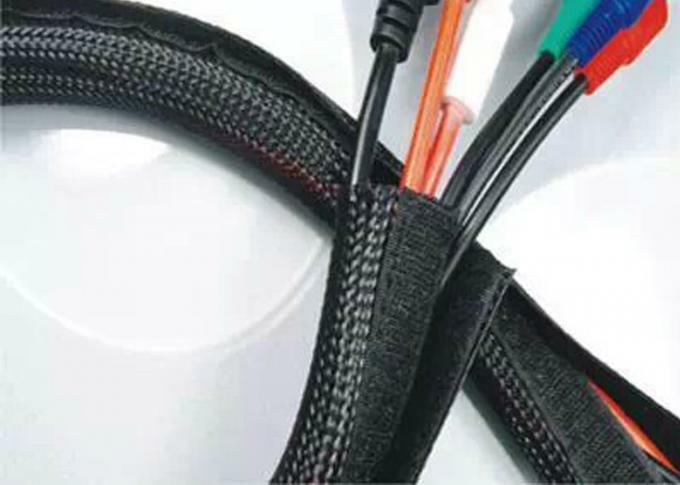 ADJUSTABLE: Protective cable covers are an ideal choice for all cords. They can be cut to any length to match your organization needs. SELF-CLOSING DESIGN: Self-closing cable socks make cable management quick and compact. EASY MANIPULATION: Cables can be easily added or removed from the braided sock. 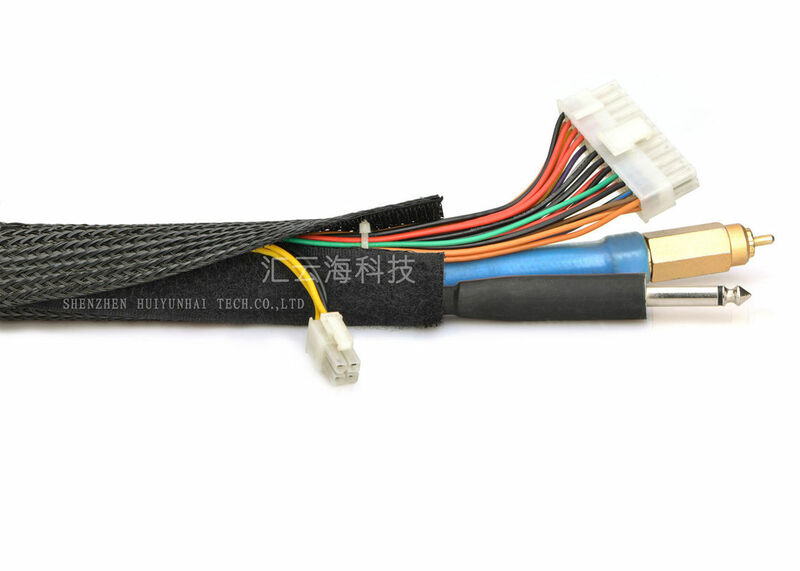 MOQ 500 meters shipping ups/fedex/dhl/ems etc.